Meet lovely Diana Pantoja, our newest HonuGuava addition. Our new MD, a vibrant entrepreneur and a woman of immense insight! We live in one world. #refugeesWelcome – Diana’s Facebook Profile! Inspired by her confidence, eloquence and leadership style, I first spotted Diana at a recent #refugeepower brainstorming session in Zürich. It was a matter of minutes before I felt compelled to approach her. We may argue that is was an identity call to share my thoughts with a compatriot, a fellow Colombian. However, it went beyond boarders. It was a sentiment that paralleled passion for social justice with a contagious and positive aura. She could not be ignored! Today, I join forces with Valentina & Brittany and become part of honuguava.com. Today I walk the path I have been laying in front of me, and set all that potential to help other people achieve their dreams, gain cultural understanding, and help them help others. For the past 10 years, Diana served as an active thought leader at AIESEC. She developed and conducted workshops on intercultural understanding, communication and effective leadership in Colombia and in The Netherlands. Last year, Diana supported the AIESEC National Swiss Board team as Coaching Processes Consultant where she successfully implemented a national coaching system. 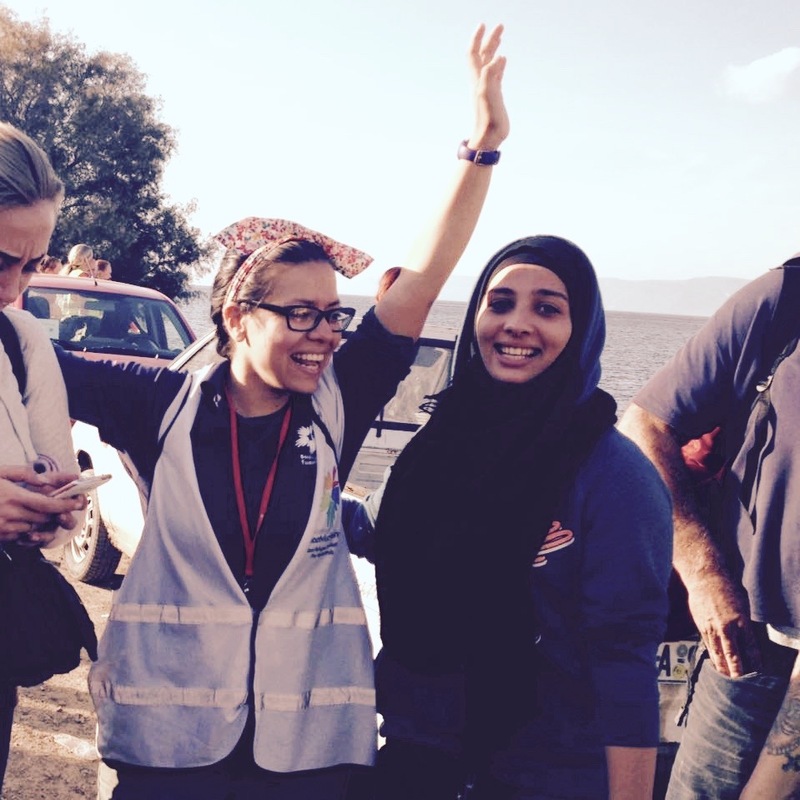 Diana is an avid human rights advocate and has been volunteering to provide direct humanitarian assistance to refugees on-site in Lesbos (Greece), and in Serbia. Her dedication extends to dedicating enormous amounts of time to coordinate and manage donations and volunteers. We could not be happier to have her on board! It is HonuGuava’s lucky day! Never underestimate the kindness of strangers. ” VS – HonuGuava thoughts on trust!